The aerospace industry is known for its innovative and high-precision operations and, as such, demands optimal performance and approvals from its products. 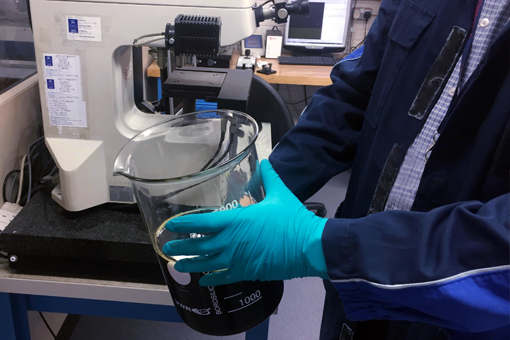 The metalworking fluids, rust preventatives, drawing oils, cleaners and fire-resistant hydraulic oils we supply are used by world leaders like Rolls-Royce and Airbus in a range of manufacturing and operational processes and within high-precision and high-performance equipment. Helping our client to save money on hydraulic oil and costly breakdowns by identifying potential machine component issues. 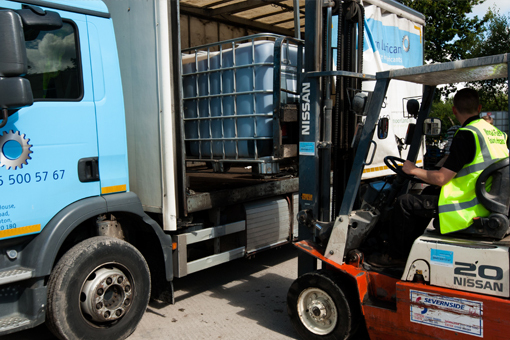 We use Southern Lubricants over other local suppliers because you provide critical stock holding of key products, technical knowledge that is second to none, consistent deliveries and an overall level of support that is hard to beat. Having the excellent service levels of a local supplier but also having access to key motorcycle brands, such as Rock Oil, is the reason we continue to use Southern Lubricants to supply lubricants for our workshop and retail store.